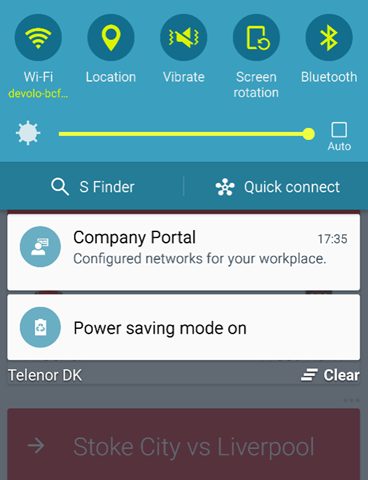 Today I have spend some time creating and deploying WIFI profiles to Android devices and would like to share my experiences. To get started with Android and WiFi profiles I used this TechNet article https://technet.microsoft.com/en-us/library/dn705842.aspx is almost correct, but there a few bugs in the XML example (as I see it, authentication and encryption). The Android XML configuration is really easy,just add the WiFI information into the Configurator and click Create file. Create the Android WiFi profile in ConfigMgr. 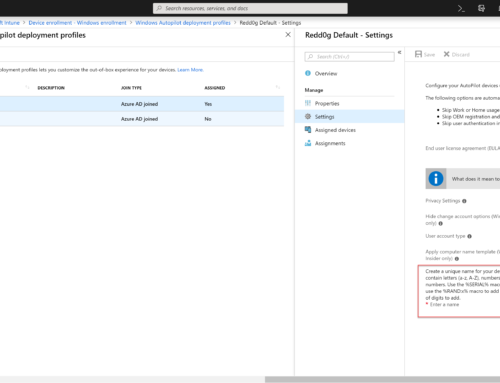 In the ConfigMgr Console, in the Assets and Compliance workspace, navigate to Compliance Settings, Configuration Items. From the ribbon, click Create Configuration Item. On the General page, configure these settings and click Next. On the Mobile Device Settings page, enable Configure additional settings that are not in the default settings group and click Next. On the Additional Settings page, click Add and click Create Setting. Back in the Browse Settings dialog, select MyWifi (your newly created setting) from the list and click Configure Setting. In the Create Rule dialog, paste the XML code from the Android PSK Generator tool and click OK.
Click Close, and Next. On the Supported Platforms page, uncheck all platforms except Android and Click. Finish the wizard and you CI is ready to be deployed. 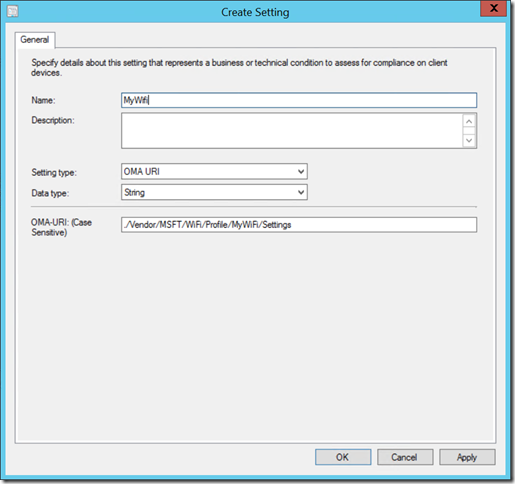 Configuration Items has to be added to a configuration baseline in order to be deployed. 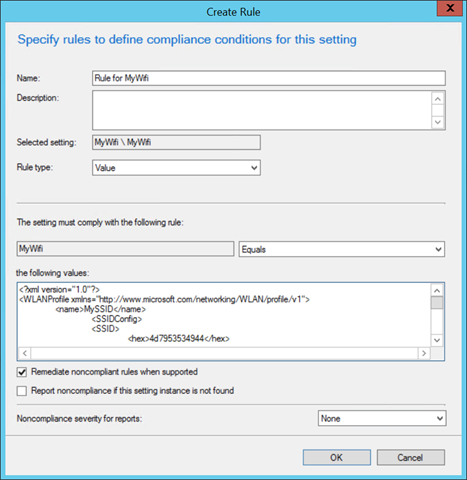 Still In the ConfigMgr Console, navigate to Compliance Settings, Configuration Baselines. From the ribbon, click Create Baseline Item. 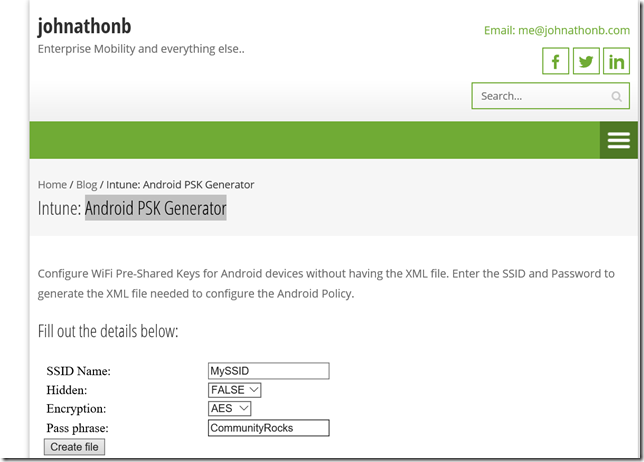 In Name type: MyWiFi click Add, Configuration Items and select your MyWiFi configuration item. Click Add and OK twice to finish the baseline. Select the baseline and click Deploy on the ribbon. 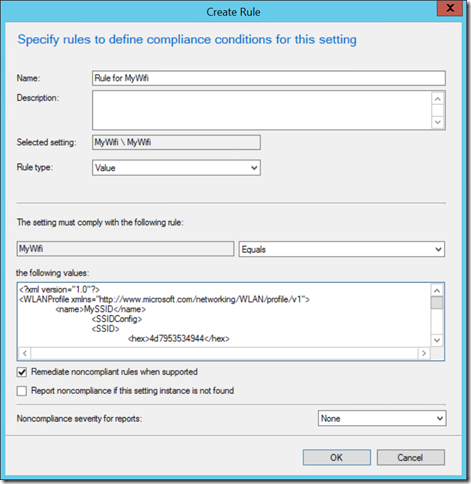 Make sure you enable Remediate noncompliance rules when supported, select a USER collection and click OK. 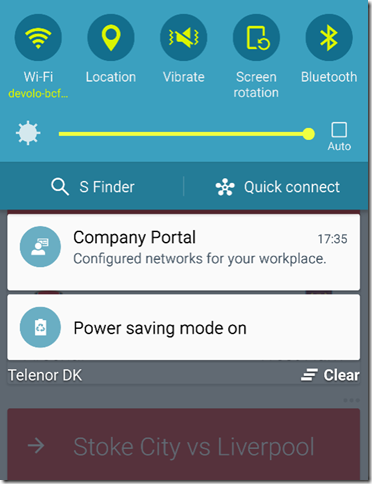 Your Android devices will automatically receive the new network configuration next time they receive a policy update. Then use your process to import the XML file, do you think I could send iOS Wi-Fi profiles out via SCCM/Intune? Jorgen states what he does works with Intune, never does he say with SCCM/Intune.